Testimonial: Robin's artistic design skills are topnotch. She is able to take a story concept and translate it into a mood that draws the reader in. 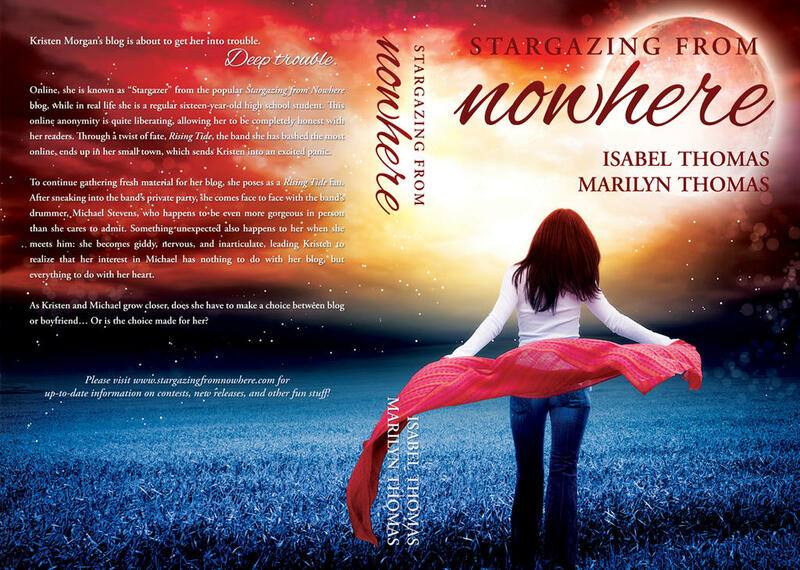 Be sure to check out Robin's work at her DeviantArt Gallery and leave a comment for your favorite covers. 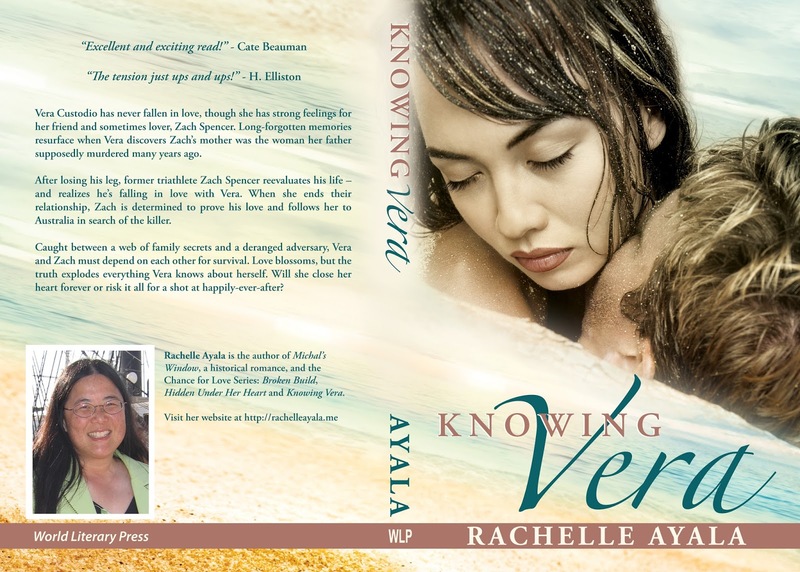 Knowing Vera will be available in paperback some time in October for an introductory price of $6.99. 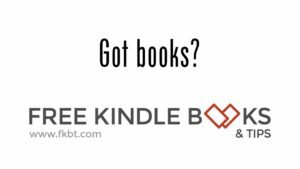 While you're waiting, download the kindle version of Knowing Vera for 99c, kick up your heels and enter my awesome Giveaway, featuring the all NEW Improved Amazon Kindle Paperwhite, a paperback, and giftcard. Looks great! I just love this book! !